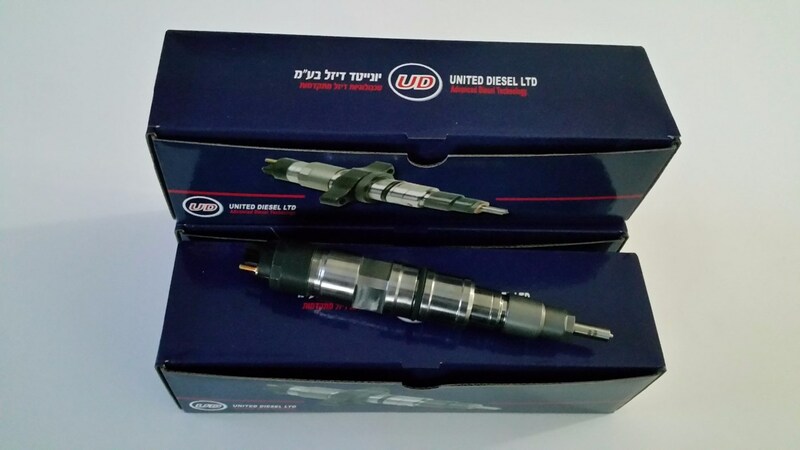 United Diesel Ltd. is a leading company in remanufactured common rail pumps, injectors and unit injectors for passenger cars, commercial vehicles and HGV. Its advanced technological laboratory, comprising of high precision equipment, together with a team of qualified technicians, guarantees reliability of the common rail pump, injectors and unit injectors. 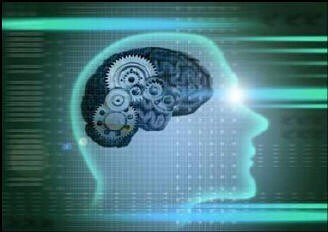 The high quality computerized systems within our sales office guarantees prompt and personalized response. The vast stocks in our warehouse make sure all orders are carried out with immediate effect, with a high-speed delivery service. Our professional sales staff will assist you in finding the most suitable product according to individual requirements. We offer a full program of exchange Common Rail high pressure pumps, injectors and Unit injectors, available at the most competitive prices, while maintaining a high quality. With over 30 years experience in the diesel market, our goal has been to work alongside our customers, to ensure we meet with the high standards they have come to expect. With this philosophy we have developed into one of the most reliable suppliers of injectors for passenger and commercial vehicles worldwide. Our mission is to offer our customers reliable products that ensure customer satisfaction. We have great success in combining international strength with local expertise. Our strength lies in our reliability, quality and service.